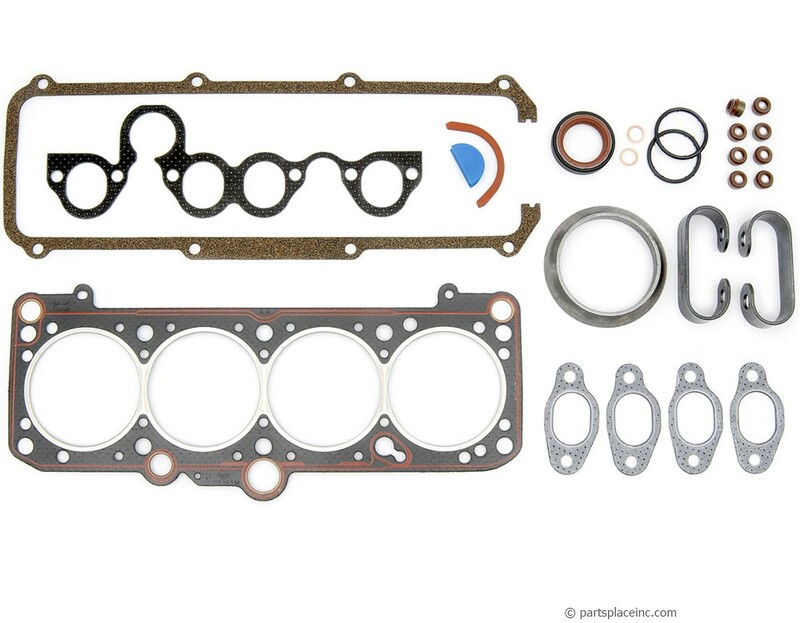 VW 1.8L 8V cylinder head gasket set; includes all upper end gaskets, including the head gasket, valve cover gasket, cam plug, cam strip seal, water fitting gaskets, intake and exhaust gaskets, valve guide seals, and more! 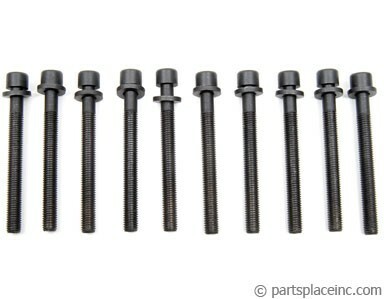 Don't forget new head bolts, these must be replaced anytime you remove the head. 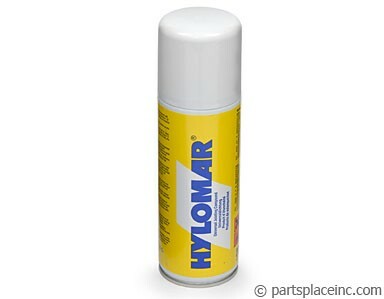 In addition, VW says you do not need head gasket sealant but all the rebuilders we know use hylmar sealant on all 4 surfaces. It gives you an extra .001 or .002 if your head is slightly warped.